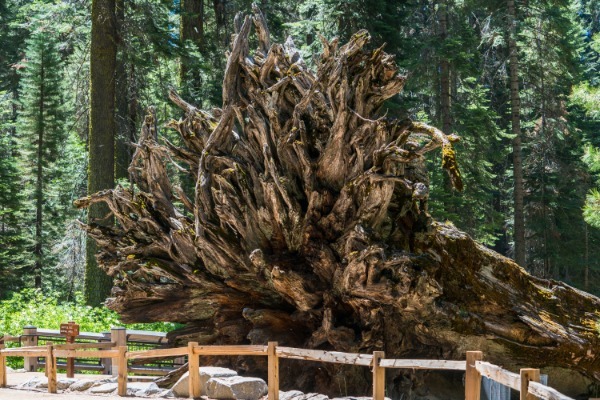 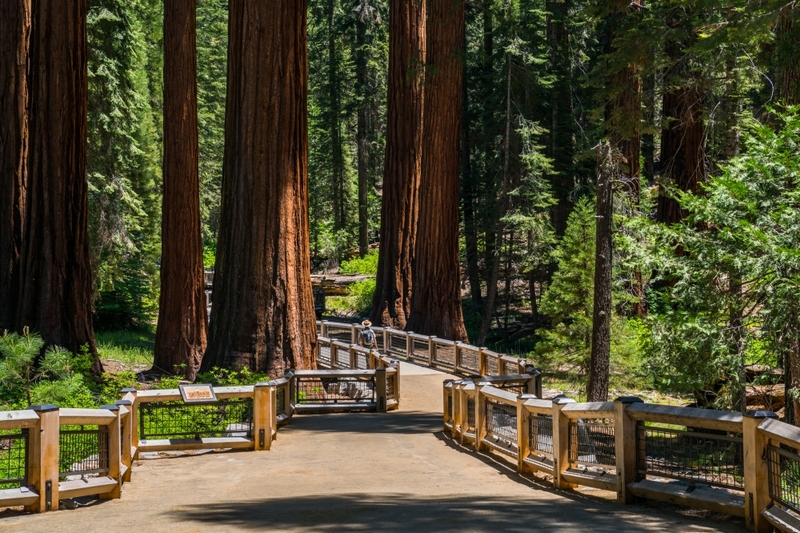 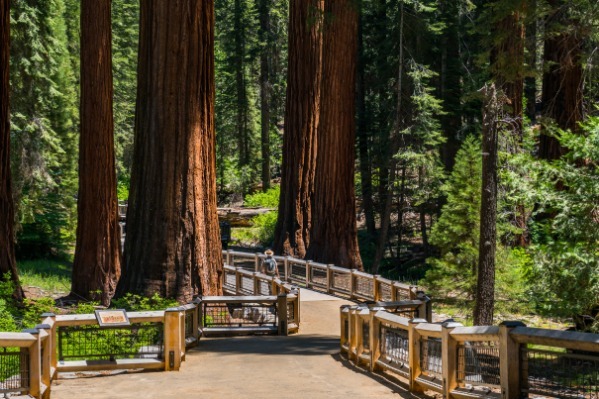 Located near the South Entrance of Yosemite, the Mariposa Grove is the largest grove in the park and is home to over 500 mature giant sequoias. 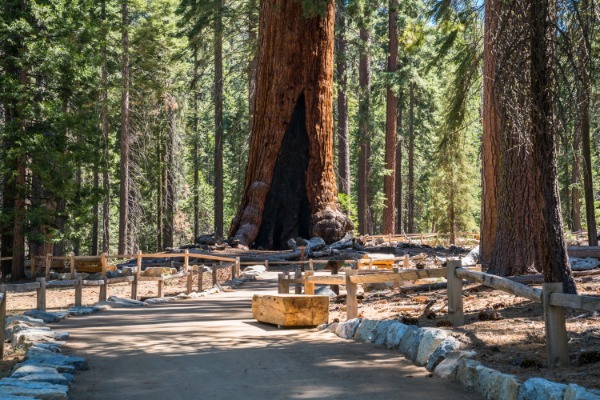 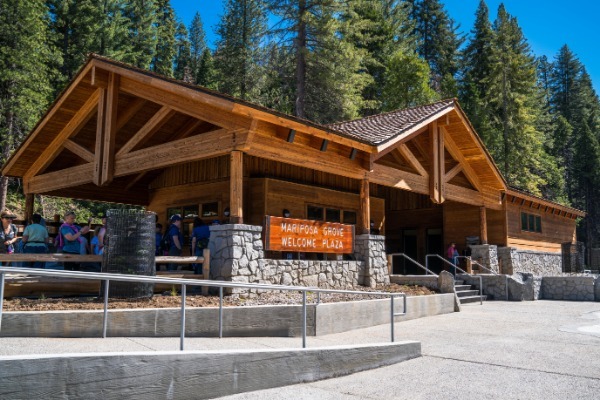 During much of the year a free shuttle is required for use between the Mariposa Grove Welcome Plaza and the Mariposa Grove. 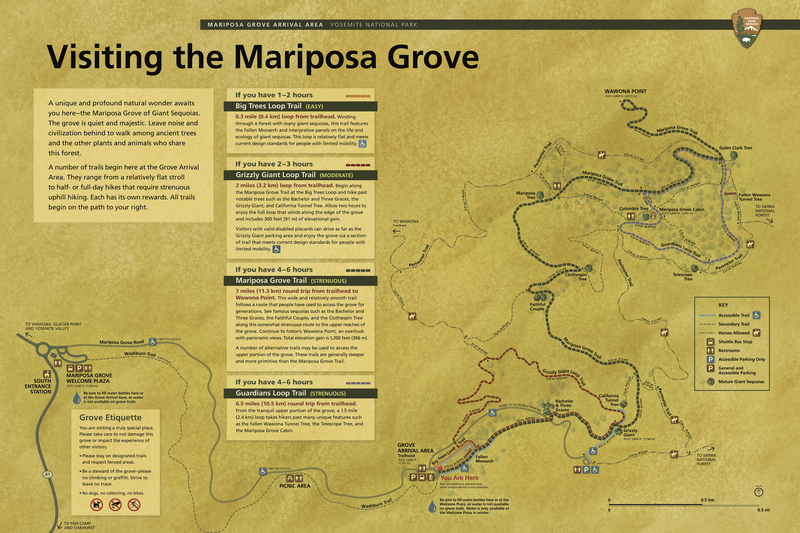 There is a variety of trails from easy to strenuous within the grove, as well as some accessible trails.